One of the best things about Dallas’s weather is that it allows us to enjoy the outdoors mostly year round, and there’s no better way to soak up some vitamin D than on a rooftop. If that rooftop comes with delicious food, refreshing drinks and good vibes, even better. Get outside and enjoy some of our favorite rooftop bars in Dallas! When the weather gets nice, you know it’s time to bust out the corsets and suits of armor! Open on weekends from April through Memorial Day, Scarborough Renaissance Festival in Waxahachie is 35-acres of 16th century fun and entertainment. From birds of prey demonstrations to comedy shows, there is something for everyone at Scarborough - not just the history nerds and D&D players! 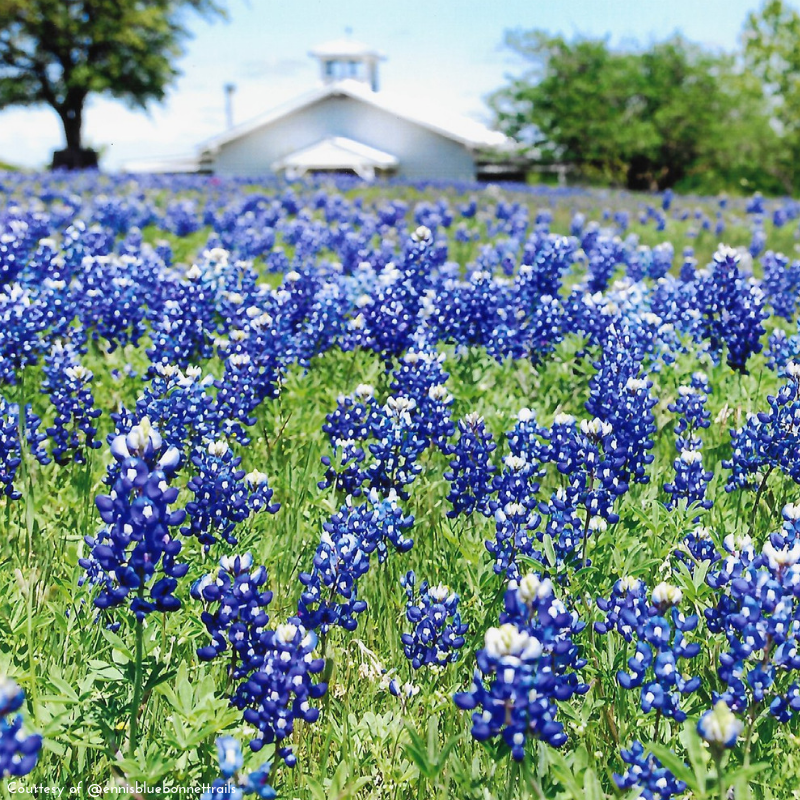 If this is your first spring in Texas, you must make a trip out to Ennis for the Bluebonnet Trails and Festival. There’s nothing like seeing the sea of blue in person to make you understand why this wildflower is so iconic to and beloved by Texas. The Ennis Bluebonnet Festival spans 3 days, typically the second weekend April, and features fun events that anyone of any age would enjoy. 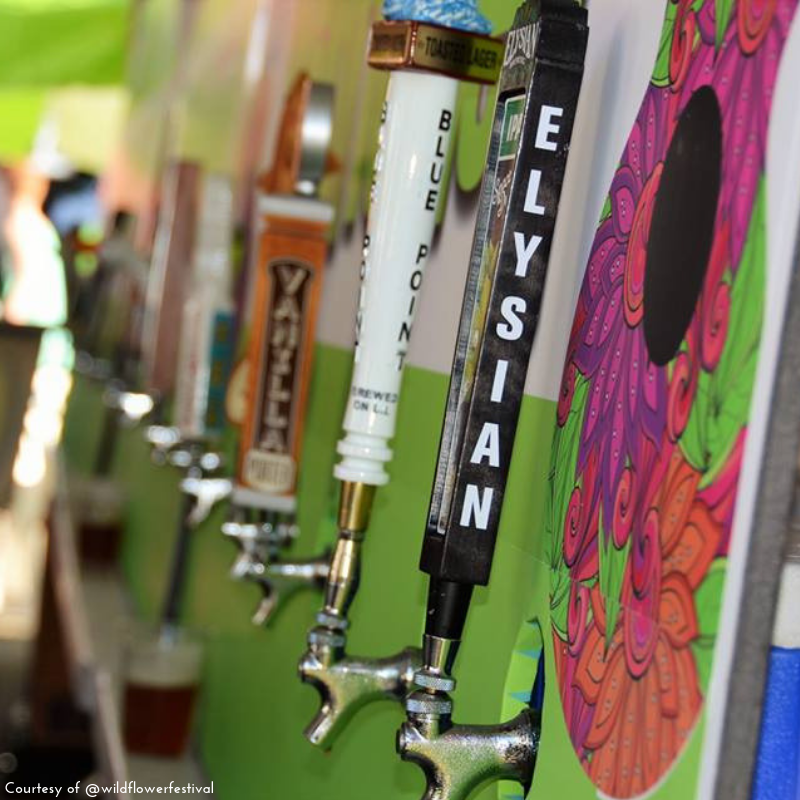 Every year, Reverchon Park hosts a bi-annual arts festival; the Turtle Creek Spring Arts & Crafts Festival being the first to occur on the calendar. This 43-acre park that runs along turtle creek is straight out of a Monét painting, making it the perfect atmosphere to shop handmade goods and works of art from local artisans & artists. The best part of this festival is by far the art demonstrations like glassblowing or live painting, so be sure to check this one out if you’ve been craving some right-brain stimulation! If North Texas’s springtime wildflowers leave you wanting to see even more gorgeous florals, add the Dallas Arboretum and Botanical Garden’s Dallas Blooms festival to your must-see checklist. For the last 30 years, people have been coming from all over the country to see thousands of blooms arranged into elaborate, breathtaking displays. The theme changes annually, but some recently from the past have been “Peace, Love and Flower Power (2017),” A World of Flowers,” and “Fiesta de las Flores,(2010)”. The festival typically lasts from the end of February to mid-April, so be sure to check the website for dates and times. Occurring annually in mid-May, the Wildflower! Arts and Music Festival was established over 60 years ago to honor our spectacular springtime wildflower blooms. They manage to put on a great lineup of dozens of musicians every year, and past acts have included The Goo Goo Dolls and Jimmy Eat World, just to name a few. This festival also gives back to local artists, and features a battle of the bands, workshops, and live demos to help up and coming acts. Tickets can be purchased by the day, but I typically get the 3-day pass to take in everything! For the next four weeks, experience over 1 million tulips at a beautiful 60-acre farm in Waxahachie! 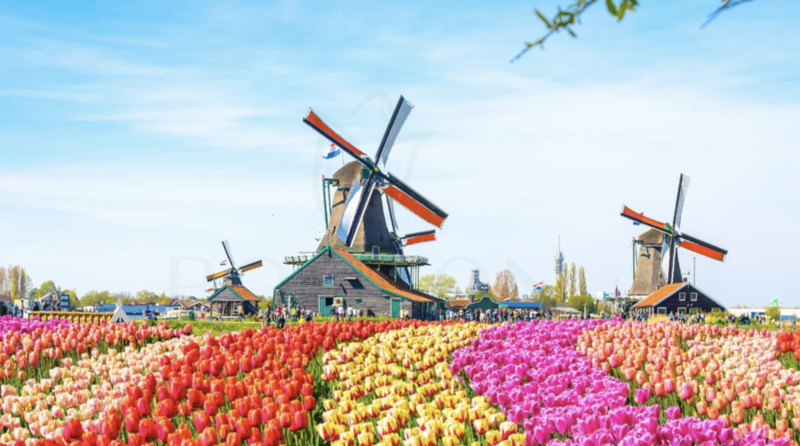 The tulips are farmed by original tulip farmers from Holland, and you can wander, pick and play among the fields! It’s like getting a little bit of Dutch culture here in Dallas.